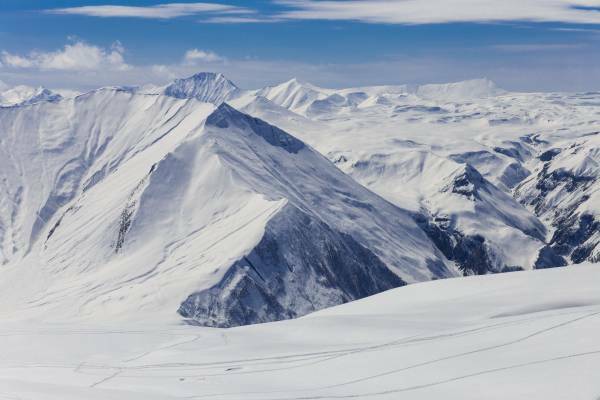 Swix has passed 70 years with great passion for skiing, and 70 years with cooperation with the best winter sports athletes in the world. 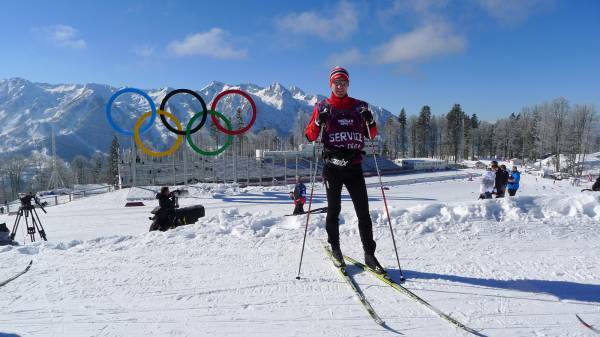 The Swix Racing Service department is on every ski race during the winter. 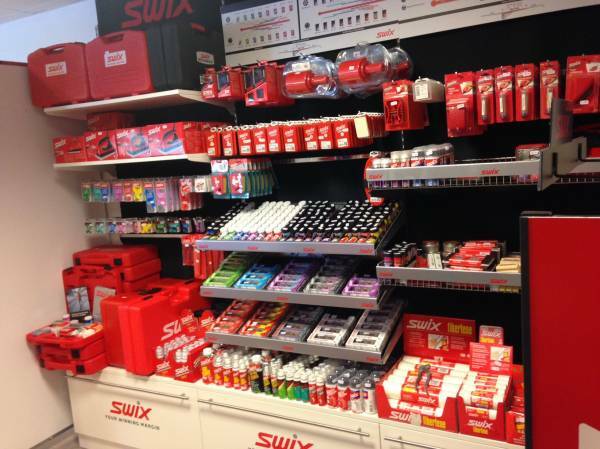 Swix Racing Centers are specialty retailers with experienced employees trained in the science of Swix products. Find the latest products, techniques and ski news at Swix Racing Centers. Swix Racing Center stores for the 2014-15 season.